I normally struggle with my lips drying out using anything other than lip balm. 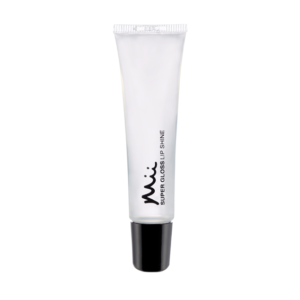 Lip Lover left them feeling very soft and moisturised all day long. Overall, a beautiful lipstick and I will certainly purchase it in other colours! 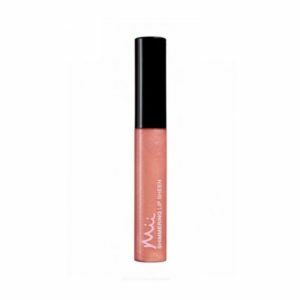 Shimmering Lip Sheen, in Enchant – A lovely lip gloss. This is the type of product I would carry everywhere in my handbag. 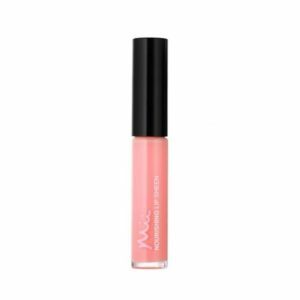 A nice gloss that doesn’t feel too heavy or sticky on the lips.